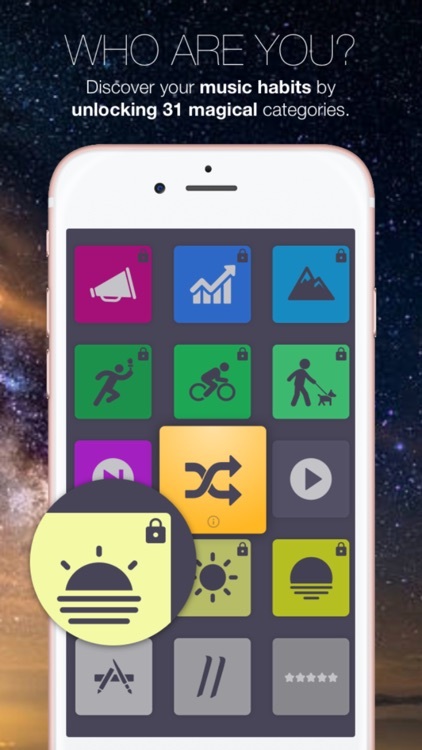 These apps are perfect whether you’re in a car, on a bike, or going for jog. 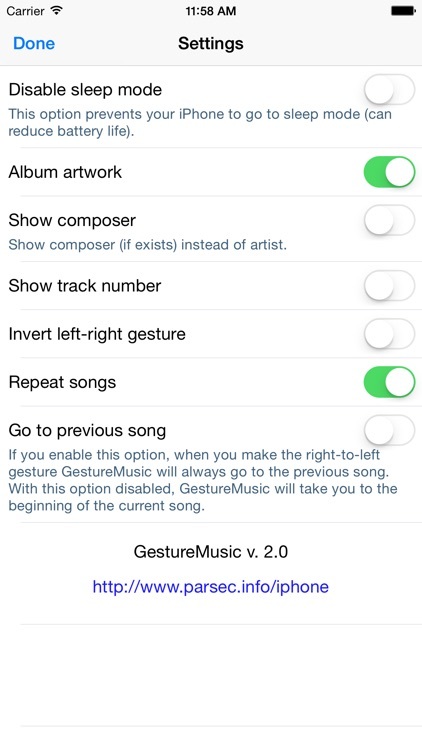 By using gestures to control everything in the music player you can do anything and still enjoy your favorite music! 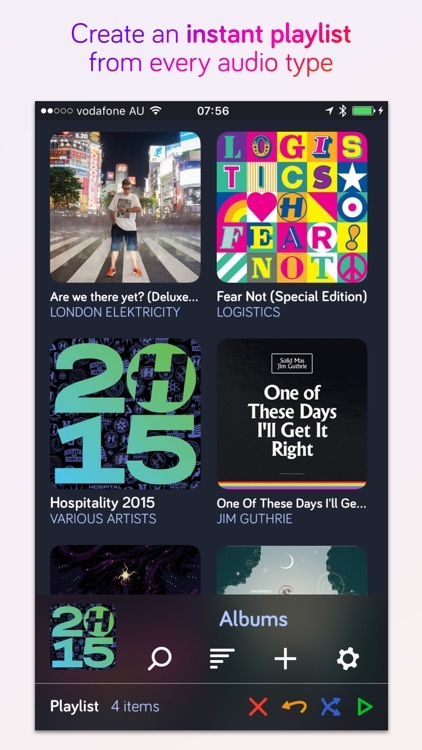 Do you miss the old "Album Shuffle" on your Apple device? 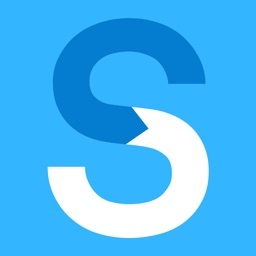 Here at Spudfish Software, we did, so we did something about it! 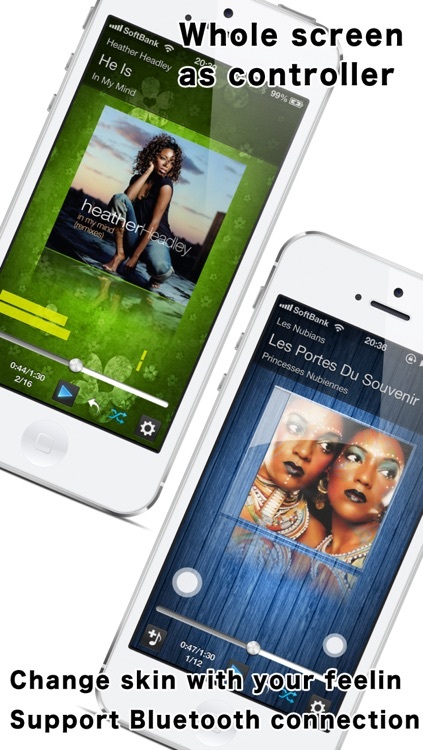 Yet ANOTHER fully customizable gesture controlled music player. This one allows you to put in your own custom backgrounds or you can choose one of the pre-made ones. It also has YouTube search capabilities, but you wouldn't want that while driving. 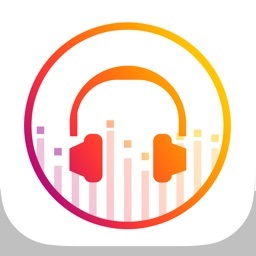 One thing LeechTunes has over its competitors is that it is universal, which is a nice plus for people who own both an iPhone/iPod touch AND an iPad -- just buy the app once and use it on both devices. 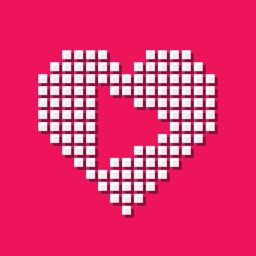 Also, you can try the free version (linked below), though it lacks the full version's programmability. 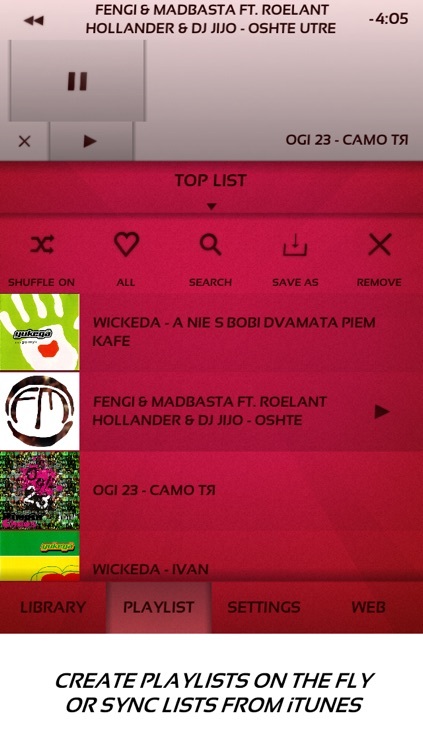 With TapTunes, you will experience your music collection like never before. 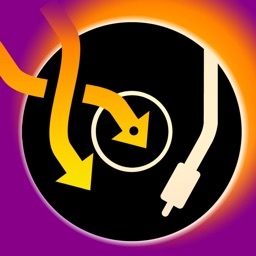 Touch, tap, drag, shake, swipe, pinch ‒ you've never been this close to your tunes! 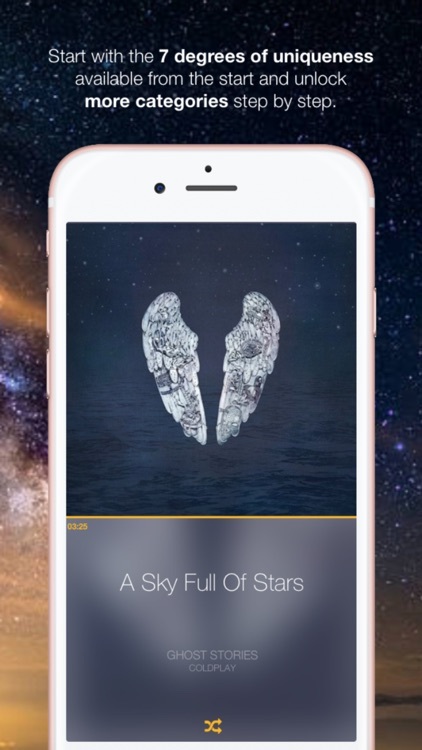 Tactus is an alternative music player app for iOS that uses gestures to control playback. Forget hunting for all those small icons and controls. Experience the flexibility Tactus offers whether your device is mounted, in your hand, or even if you're not looking at the screen! 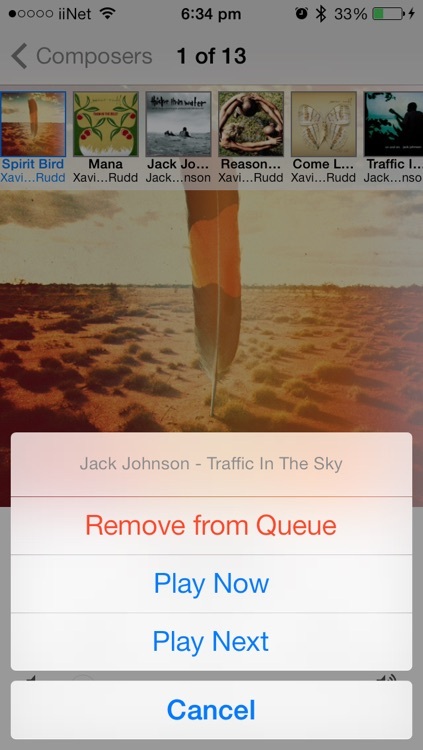 MusiQ is a gesture-based music player designed to let you manage the now playing queue with ease. 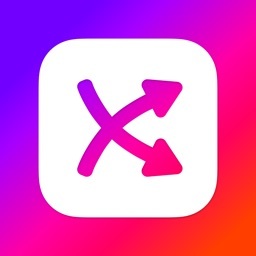 Enqueue songs, albums, artists, playlists, and entire genres from your music library using left-to-right and right-to-left swipe gestures, and rearrange them in the queue however you like by simply dragging! 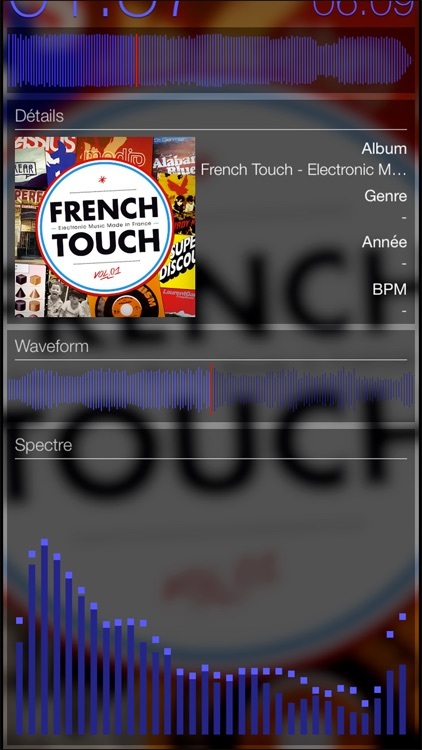 Turn your music into a personal radio experience! 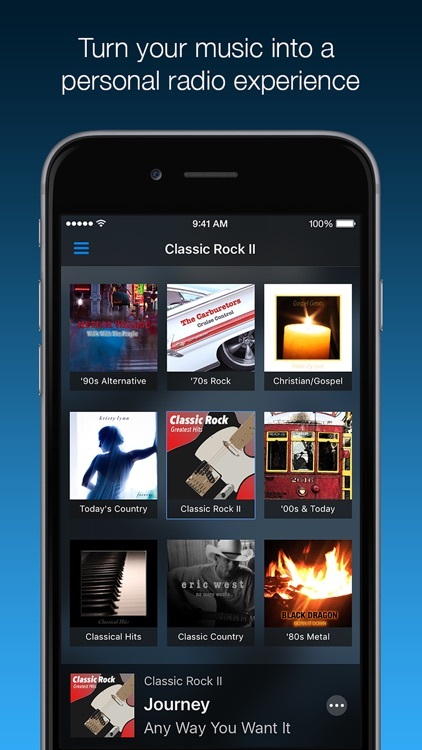 Channels organizes your music into radio-like stations, or "channels", that are always playing. 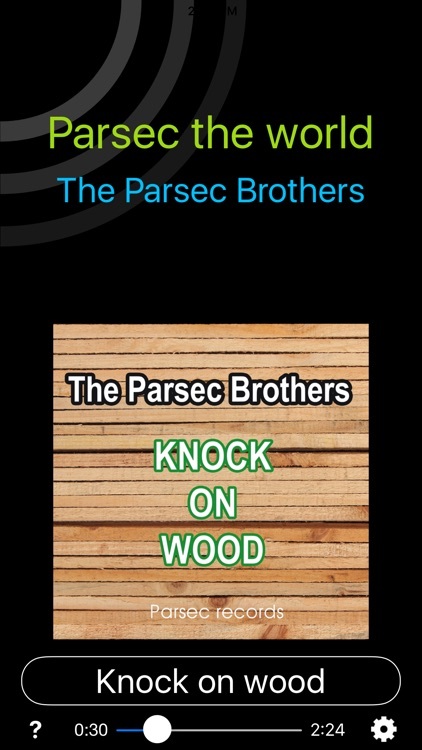 Tap on a channel to tune in! Each channel is powered by a smart playlist that you control. 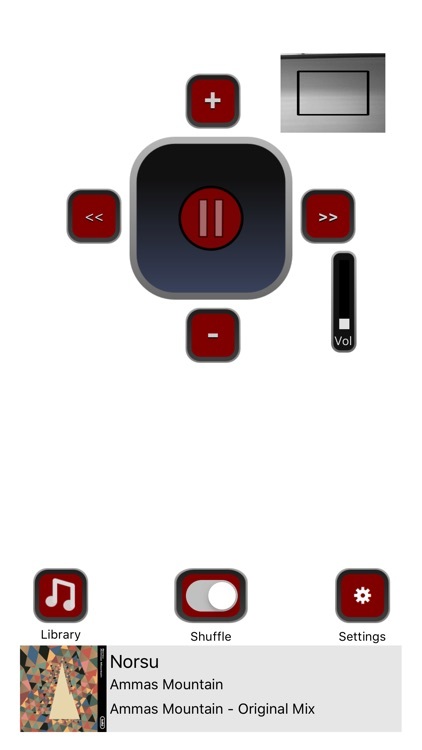 Customize any of the built-in channels or create your own! 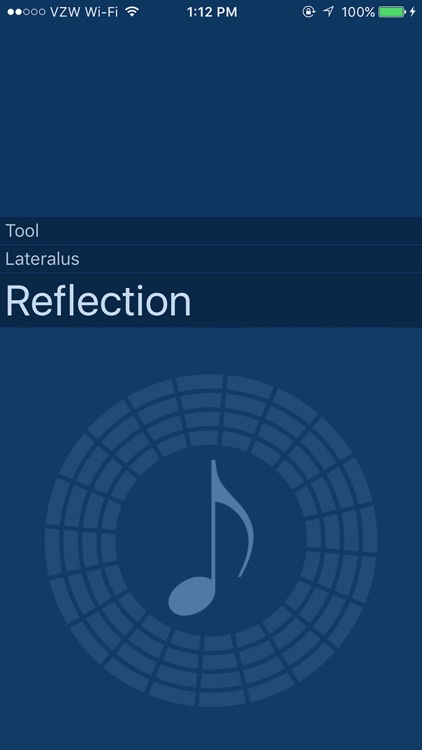 Take back control of your music with Cesiums intuitive controls and easy to customize interface. 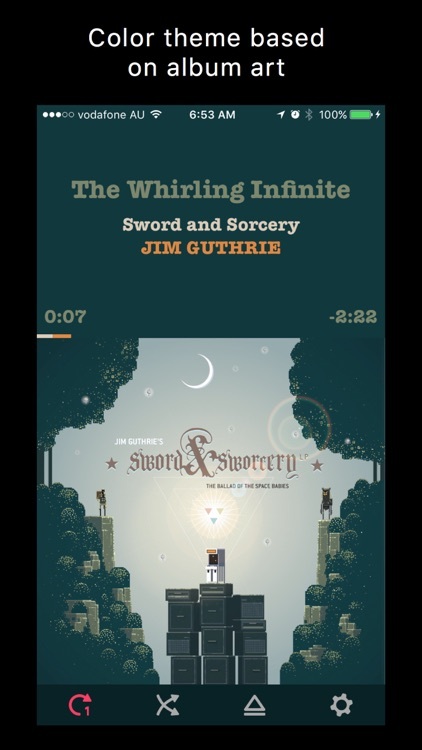 With a variety of features like gesture controls, queue shuffling, night mode, landscape mode and others, it quickly sets itself apart from the default music player. 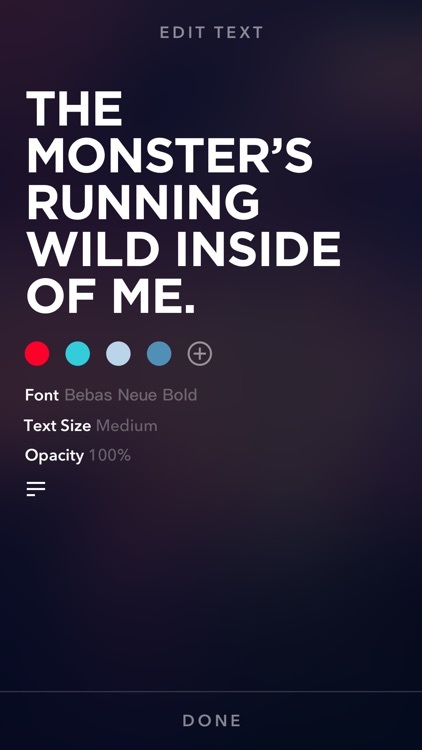 Customize your music app the way you want. 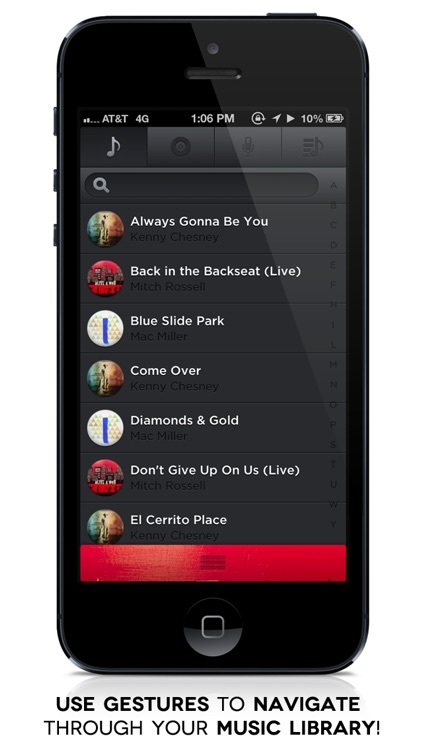 Dump that native music player and listen to your favorite tunes in style with iMusic. 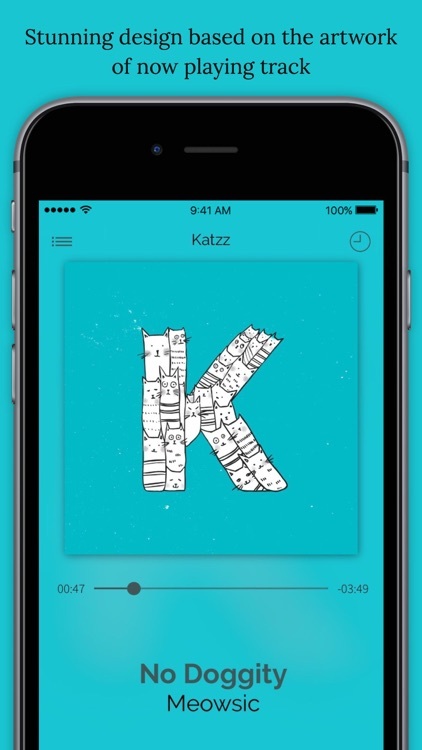 We have redesigned how you listen to your music on iOS. 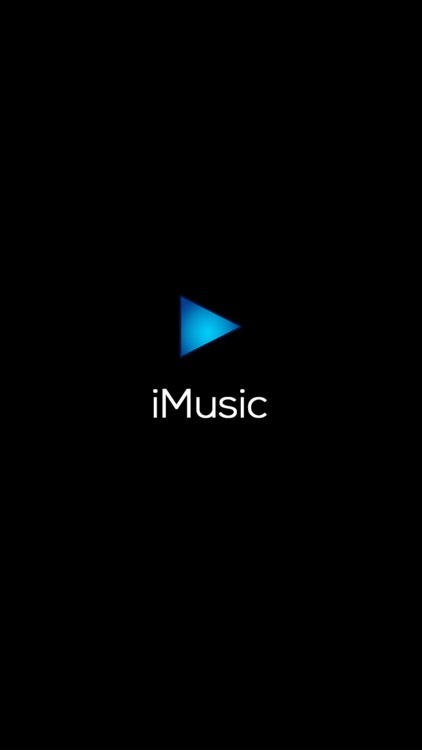 CarMusic, an intuitive player, useful in cars, at work and at home with AirPlay or on a dock station. It uses simple commands based on gestures. 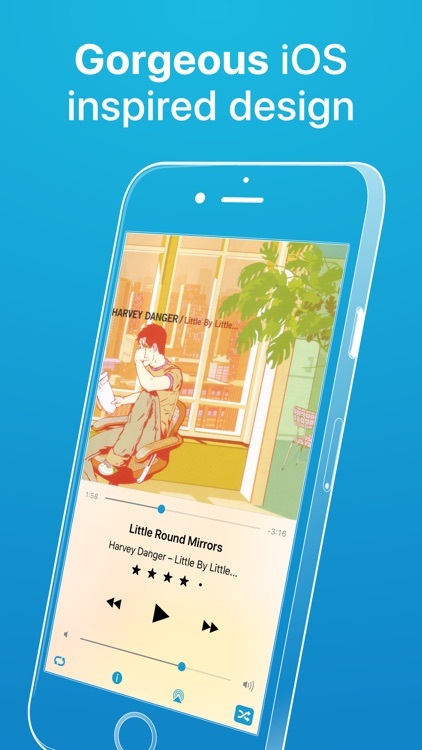 This gesture-driven music player helps you clean up your library. 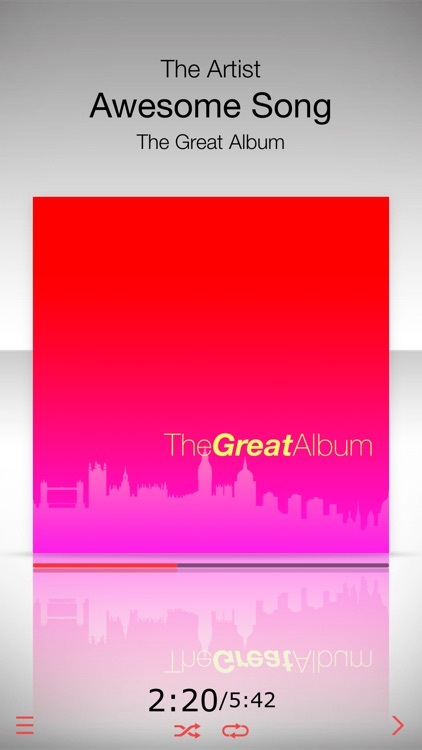 A gesture controlled, fully customizable music player with the most complete set of features. * PLEASE REPORT ANY BUGS WITH PRIVATE MESSAGE ON THE FACEBOOK PAGE OR TO THE SUPPORT EMAIL. THANKS! 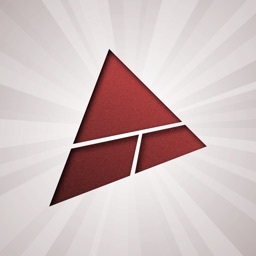 Toones was featured by App Advice as one of "Today's Best Apps" on December 17th! 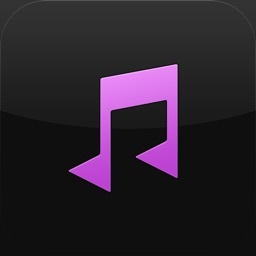 Toones Music Player gives you the power to easily navigate through your music library with a simple tap or swipe. 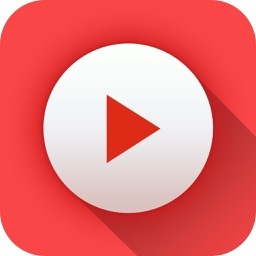 This lightweight music player lets you control your music with simple swipes and taps. 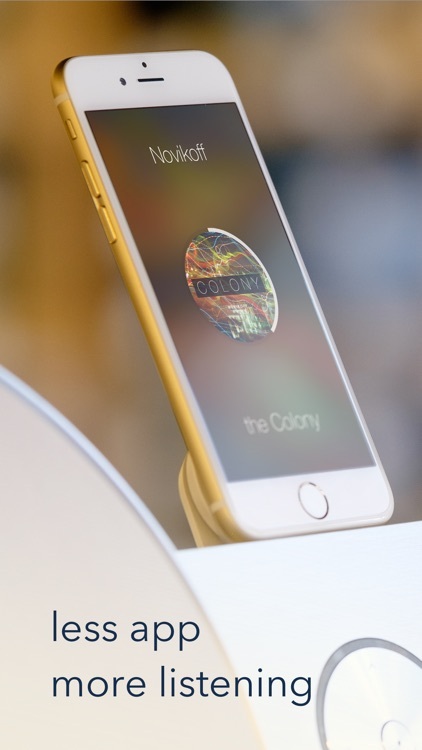 A music player controlled by simple gestures, which plays a queue of music that you create. 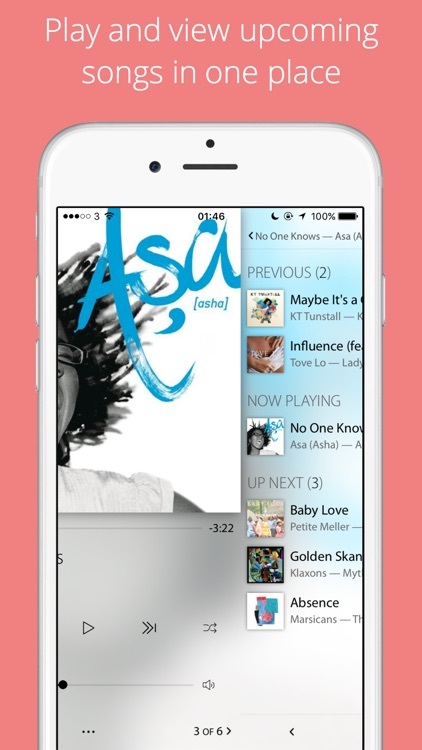 You can mix and match albums, songs, artists, genres, audiobooks and compilations - whatever is already on your phone. 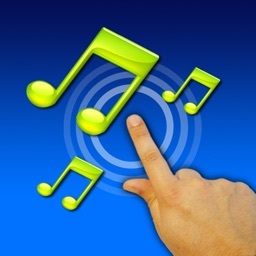 Change music from a distance without touching the screen - just wave! This hands-free technology has reached the #1 utility app in many countries worldwide. 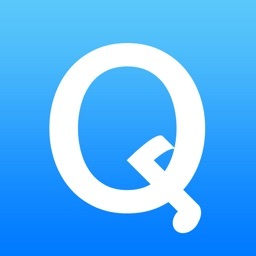 Buy once and you'll get the app for all your iPads and iPhones. 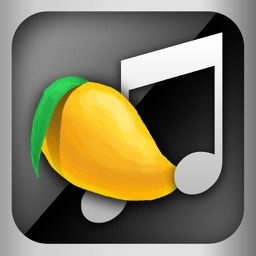 Introducing Mango Tunes (Music Player). 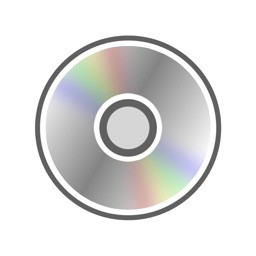 You can share your music. 페이스북이나 이메일로 음악 정보를 공유할 수 있습니다. - Pick songs and Listen. 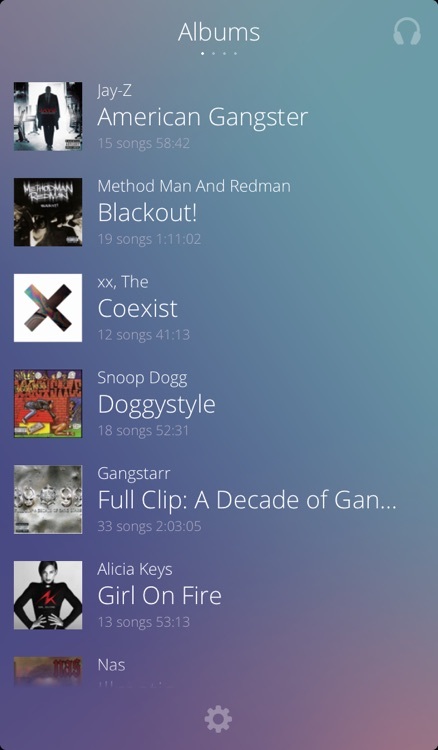 Odio is a music player with a beautiful interface and advanced audio features. 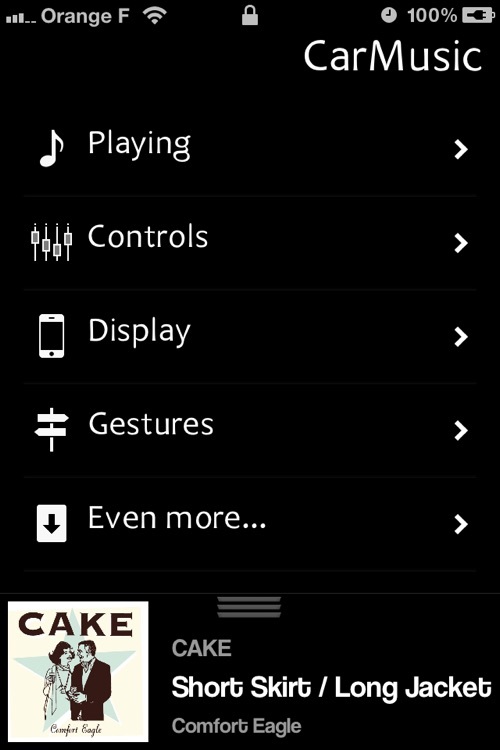 With Odio, you can easily control your music with gestures, whatever your are doing. It's the perfect player for those who enjoy listening to music on the go. 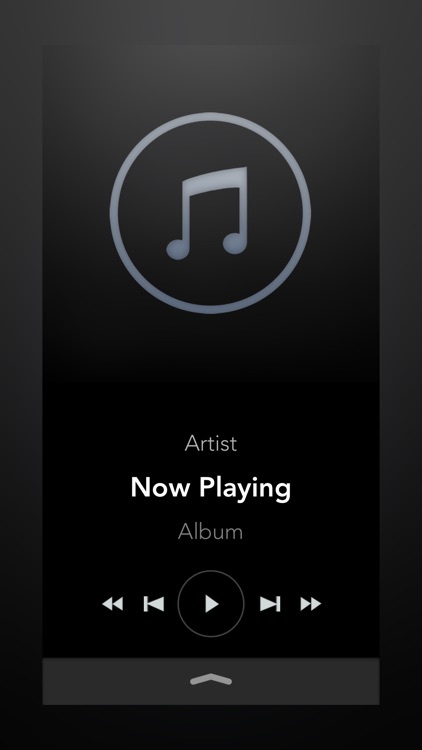 Mode is an advanced music player, built to give you a beautiful, customisable listening experience. 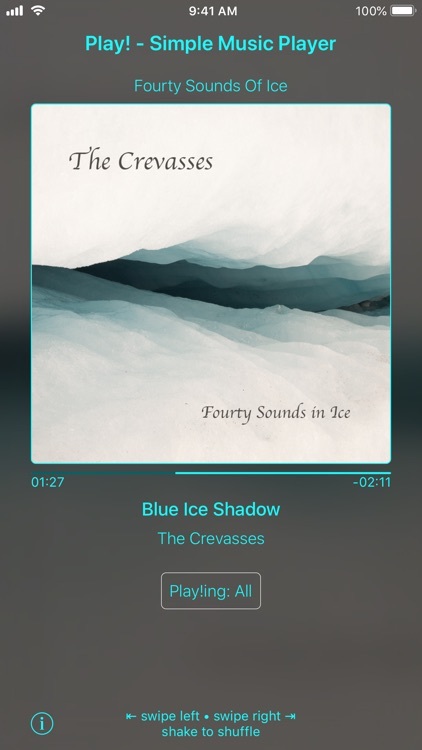 - Adaptive album artwork: Mode’s background changes along with your album artwork throughout the app, giving you a fresh and beautiful look at all times. 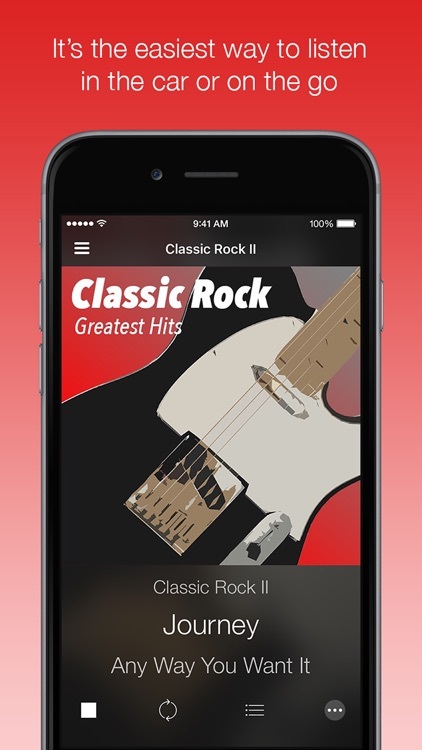 Rediscover your music collection with Music and Chill Pro, the revolutionary 'No Buttons' gesture based music player for iOS. 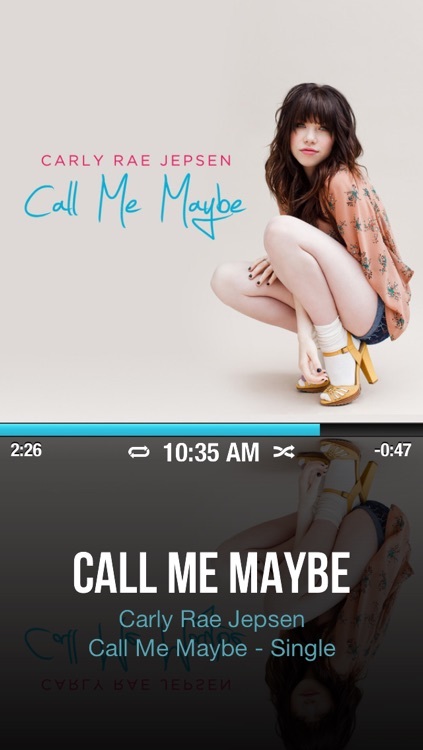 Tap on any album to start listening, swipe to skip tracks, flip over the album for recommendations, find new album art. 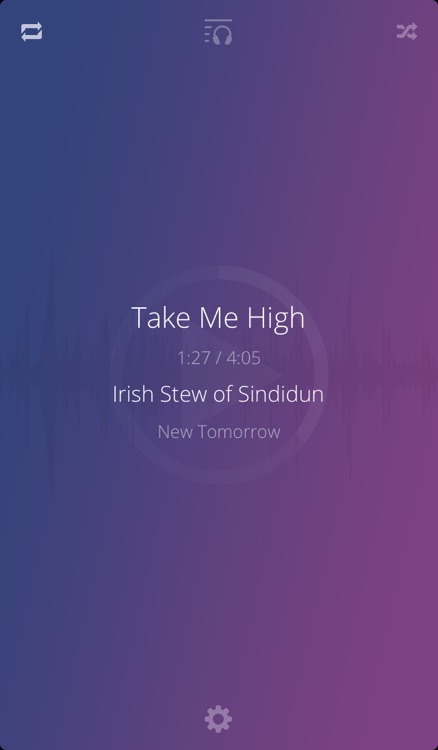 Quick Mix is a great music player that enable auto mix with cross fading! 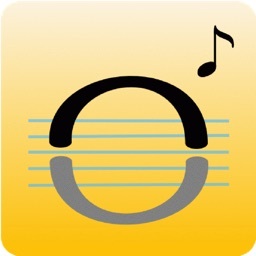 It's very useful for all of users who loves music! 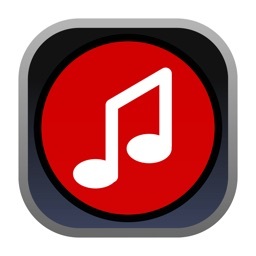 You will rediscover your favorite music that have been buried in your own iPhone/iPod music library. 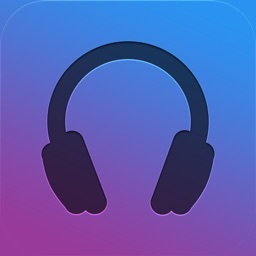 This may be the simplest music player app you can find on the App Store. 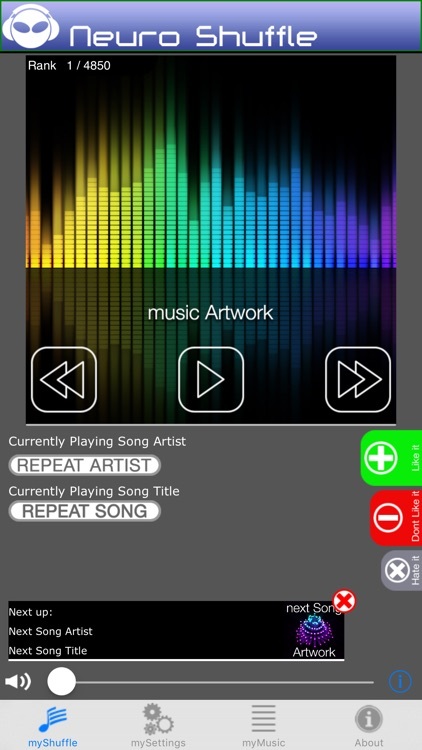 Start the app, tap the screen and music will play. 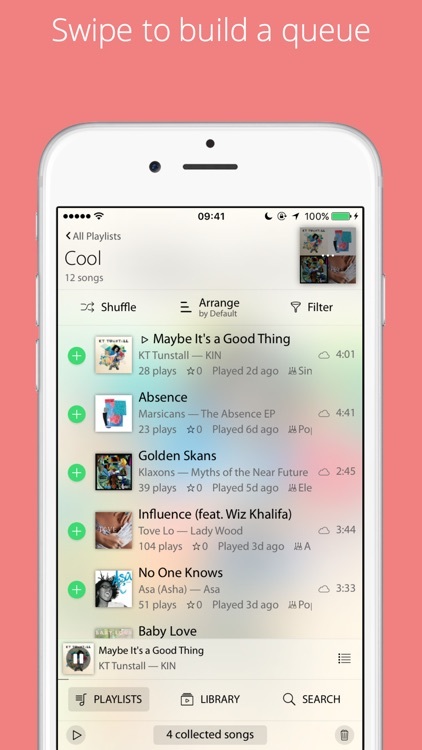 Are you ready to play your music with the most simple and social addicted music player on iOS? 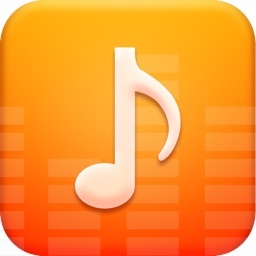 MusicGO provides the best music-listening experience on the go! Yes, I'm ready! 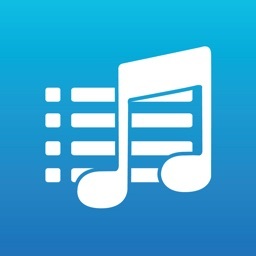 download MusicGO! 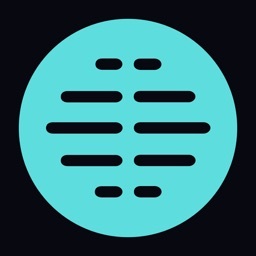 Within the app (settings) you can find the button to send us any thought, suggestion or problem. 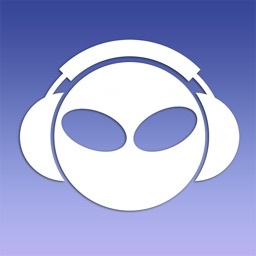 Help us to build the best music-listening experience on the go! 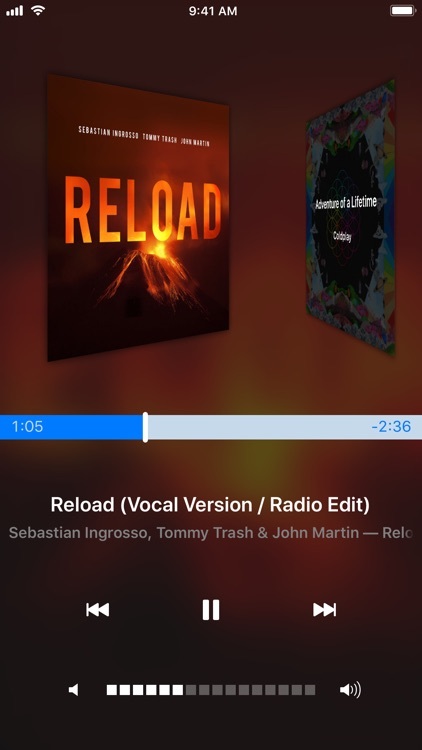 RAP, it may seem a normal music player but with only a tap it becomes your best friend when you drive, without takes your eyes off the road you can control playback of your songs. Tap the car shaped button to enable ‘Drive Mode’. 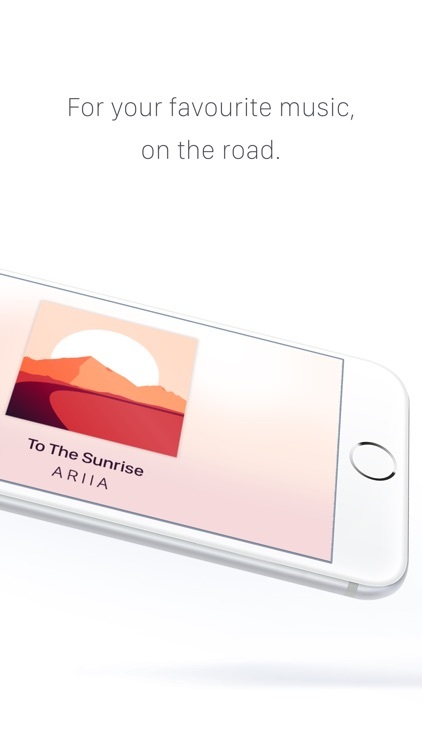 The screen will turn off to minimize power consumption and with some simple gestures you will have full control of your songs’s playback. 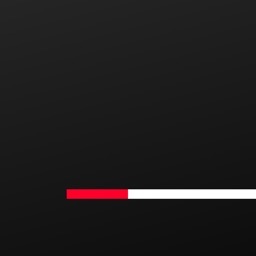 + Pause or resume with a double tap. 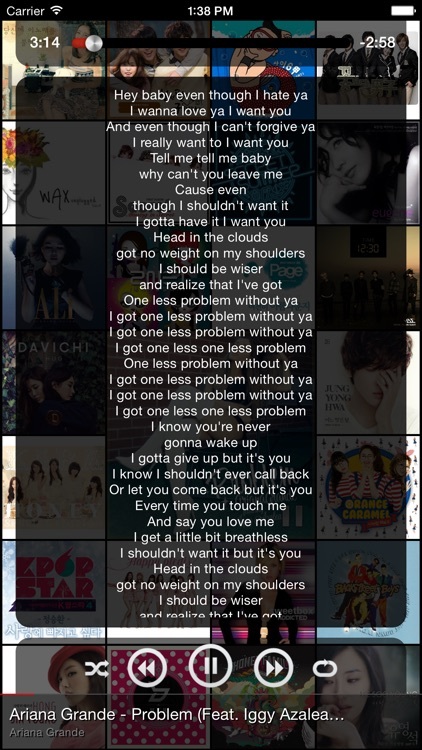 + Right swipe to skip to next track. 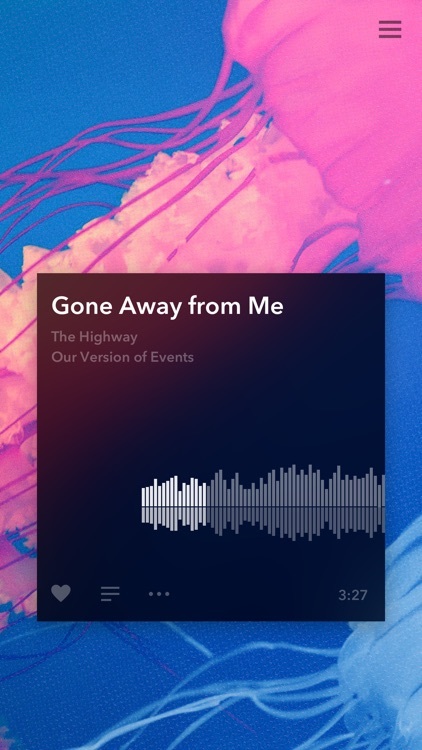 + Left swipe to go back to previous track played. 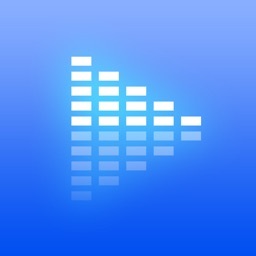 + Swipe up or down to increase or decrease volume. To return to main screen pinch with two fingers. 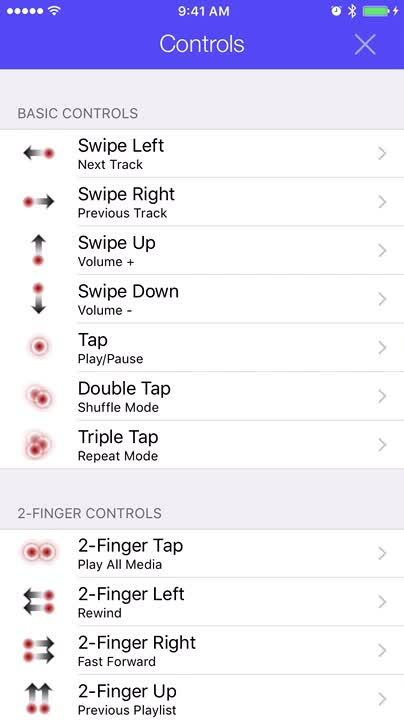 To choose tap shuffle button. - "EZ-MUSIC" is a music player that performs basic operations in touch. - The basic operation is possible with one finger, You can simple to enjoy the music when walking or driving. ※Please Look ahead carefully. 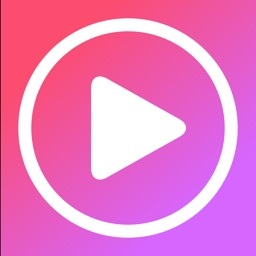 - In addition, you can select and play songs and playlists from the library like a genuine music .app, but it also comes with the ability to register the song playing in your favorite within the app (by flick the part of song title). 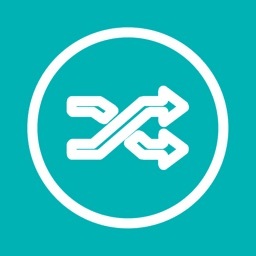 Favorites list can be easily edited, such as sorting and Delete. 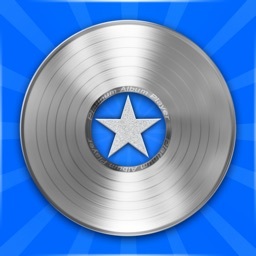 Enjoy Music you only at Your Best! ! 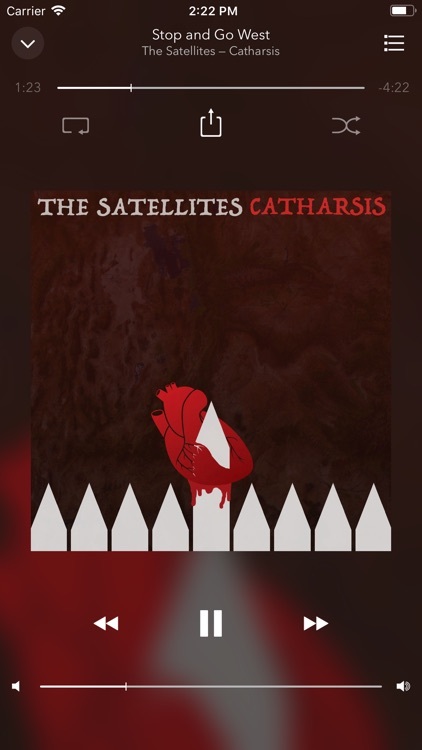 - Album artwork of screenshots. 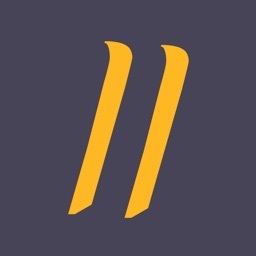 - Graphic designer of All artwork. 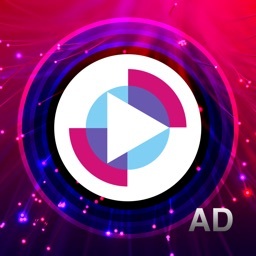 Dlive AD2 Music Player | Let`s enjoy safety&comfortable drive with music! 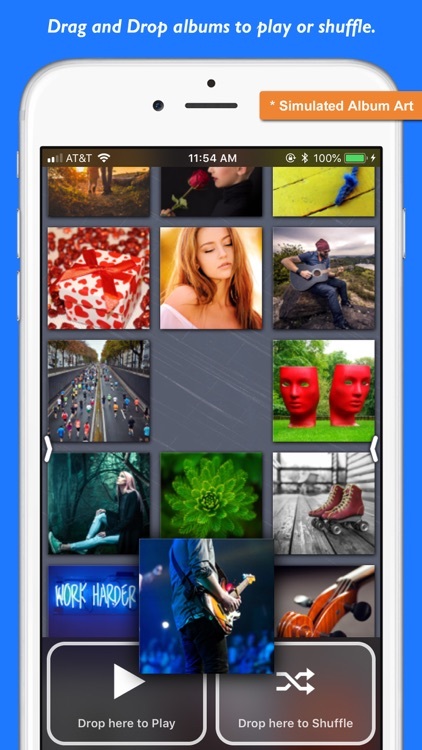 ■ Create an endless array of designs from your own photos & color palettes! 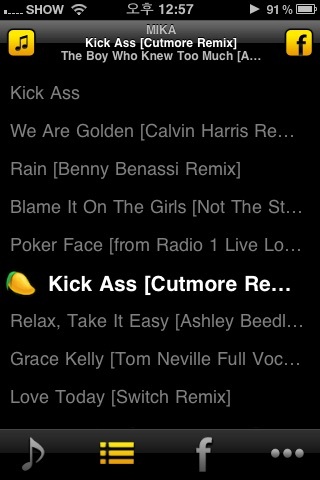 ■ Also supports animated GIFs. Be the envy of your friends with a cool, in-motion music player! 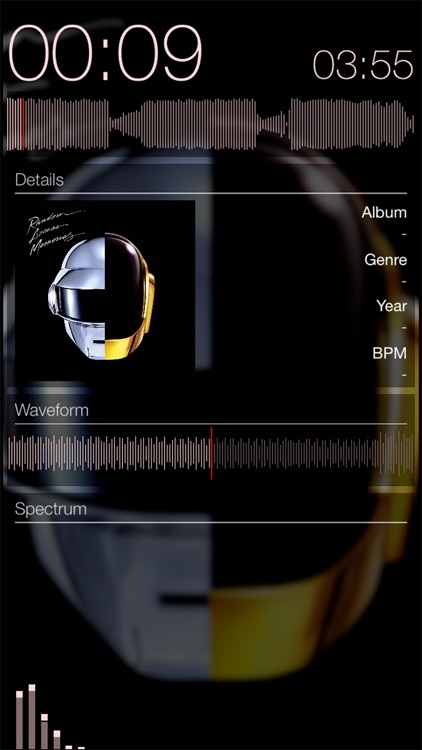 Dlive, the bestselling music player customized for driving, has been given a facelift. 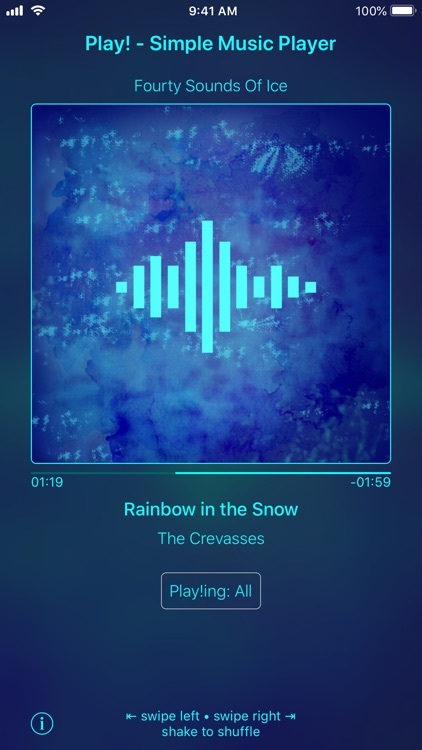 The player features a completely new design! 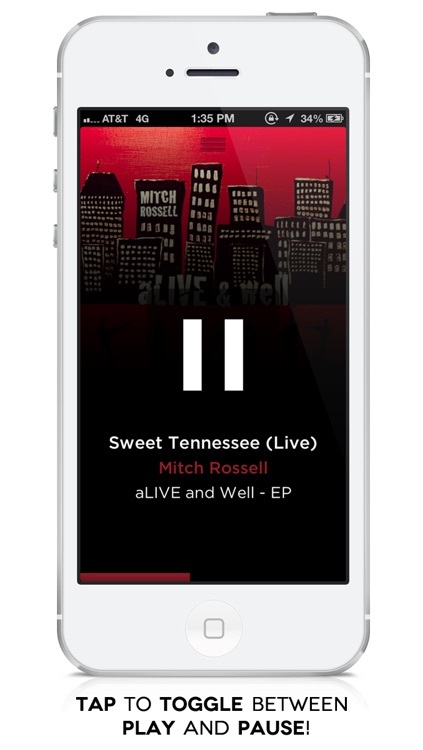 ■ Dlive2 is the app customized to allow you to listen to your music while you drive easily & safely. ■ Gesture controls let you operate your player safely while you're driving or biking. Control your player even if you're not looking at the screen! 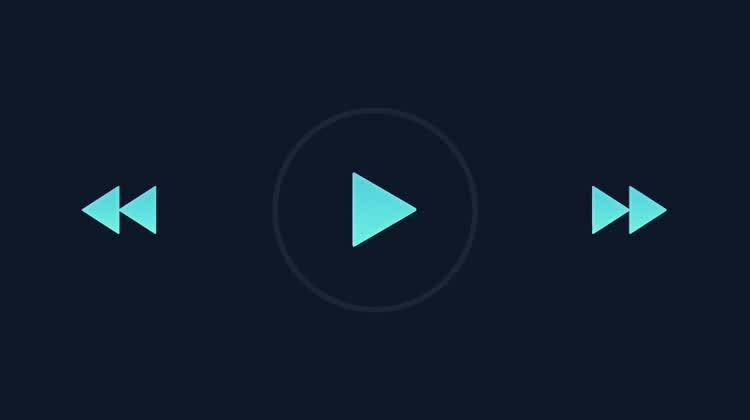 ■ Feature cool animated GIFs on your player! ■ Share on Facebook & Twitter with a simple gesture! 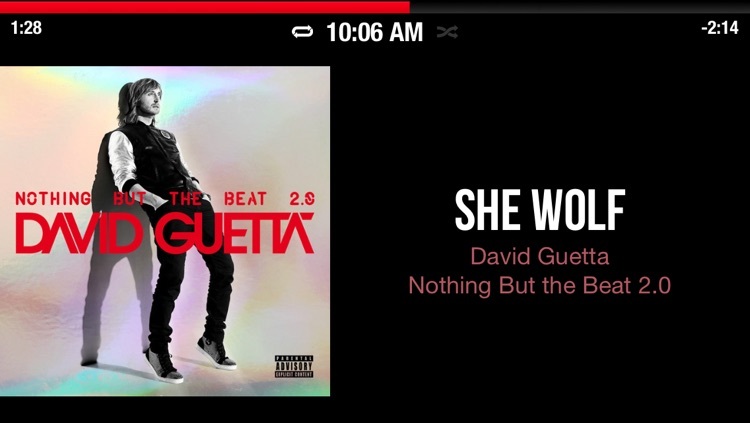 Dlive2 is the feature-rich music player that anyone can customize. Personalize your player with awesome custom designs and enjoy easy gesture controls. Keep your eyes focused while driving, biking, traveling with family, reading, or cooking. 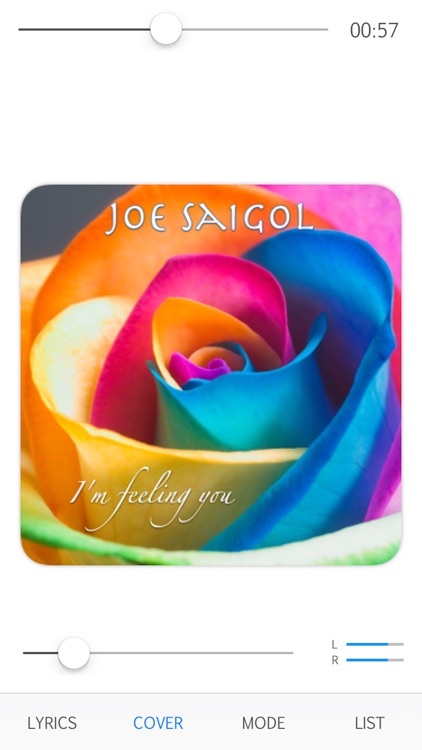 Children, seniors, and everyone in between can control their music directly and comfortably. 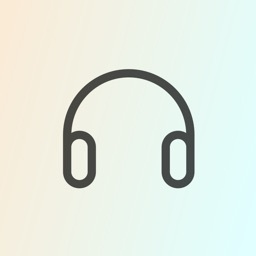 Choose from SoundCloud, YouTube, or your own music library. 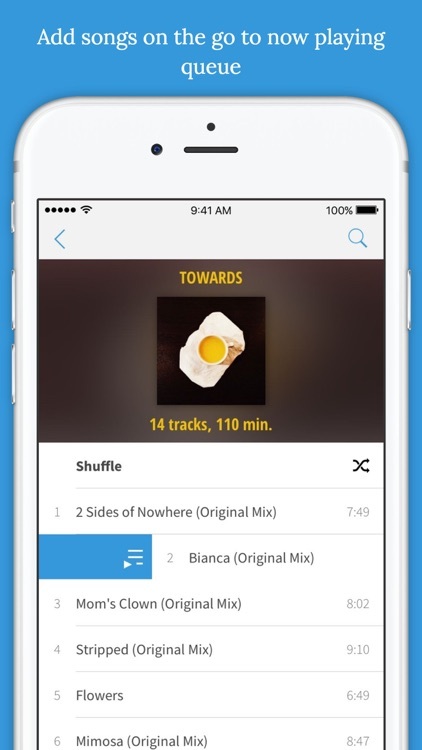 ■ After launching the app, music from your music library or from SoundCloud or YouTube will automatically begin playing in shuffle mode. 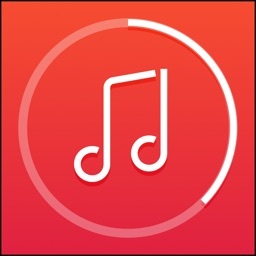 Tap once anywhere on the music player screen to stop or start the music. 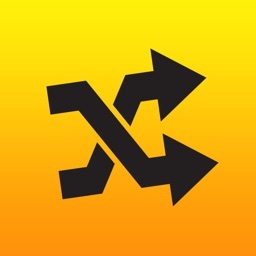 Swipe right or down on the music player screen. 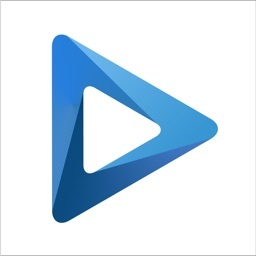 Swipe up or left on the music player screen. 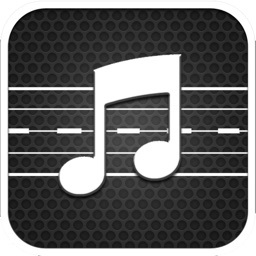 Tap twice anywhere on the music player screen. 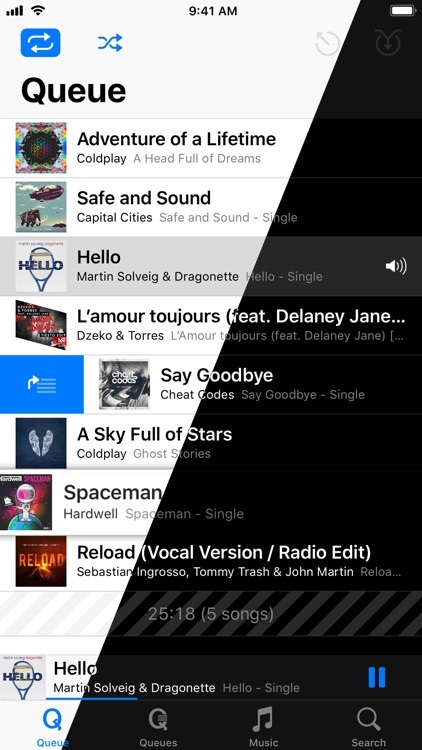 Press the assist button on the right to cancel shuffle mode. 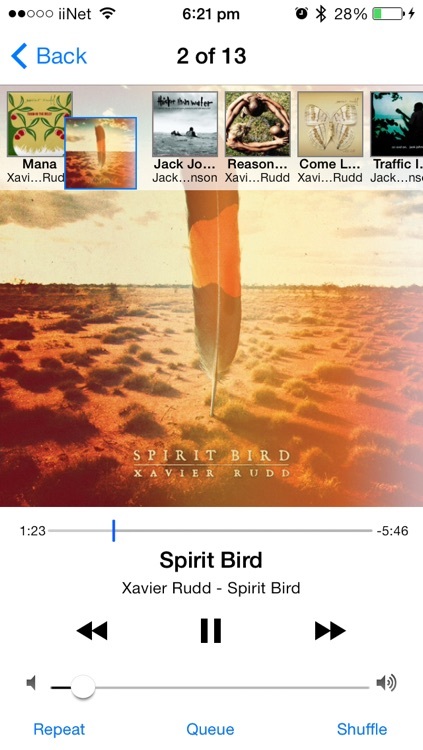 Touch & hold the album art to start or cancel looping playback. 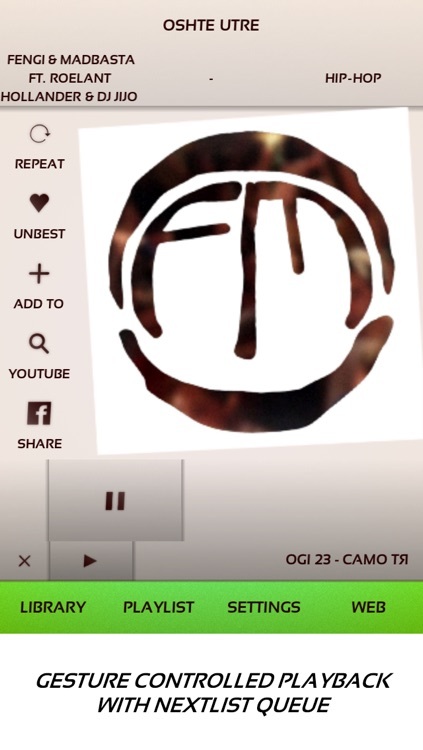 Tap anywhere three times on the music player screen and the album containing the song will play. 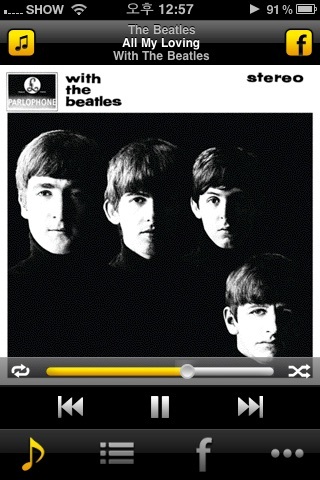 Press & hold anywhere but the album art & seek bar. 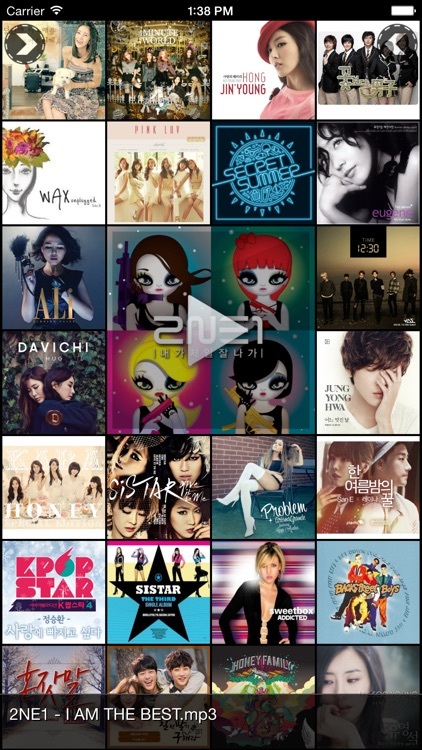 Search, song playback, album playback, and SNS share options will be displayed. Also accessible through the ... assist button. 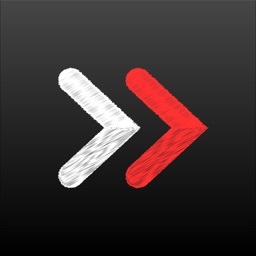 Swipe in from the left edge of the screen. 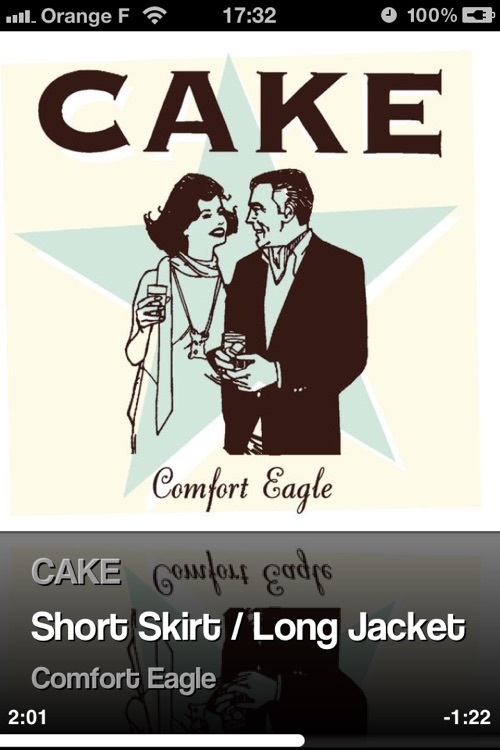 Tap or swipe on the designated part of the seek bar on the lower part of the screen. 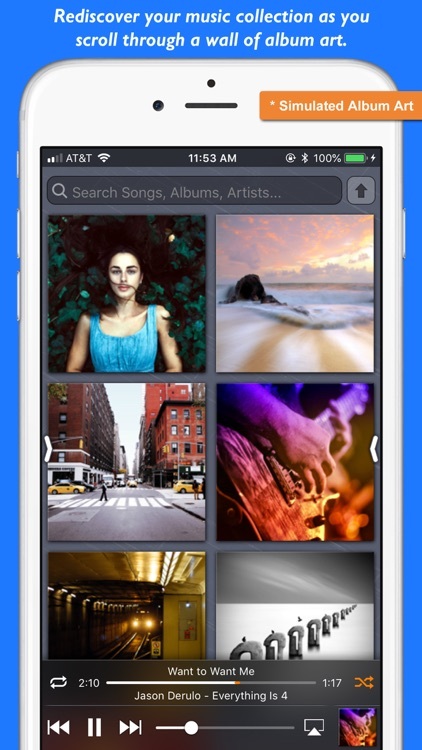 Create your own original music player with your favorite photos and animated GIFs! 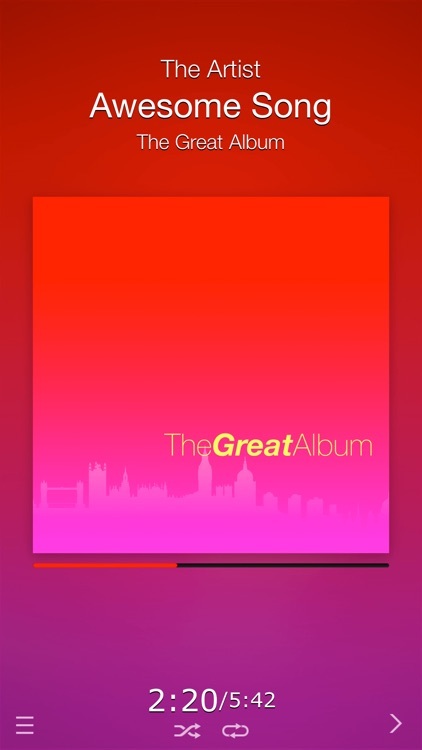 Swipe in from the left edge of the music player screen. 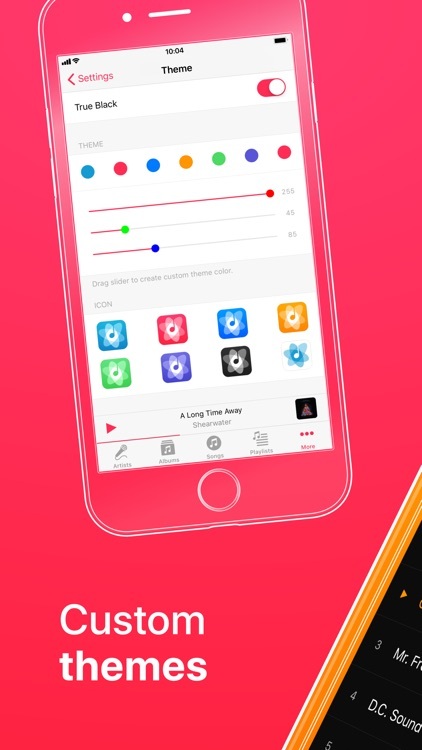 Tap or swipe the color bar to select a color. 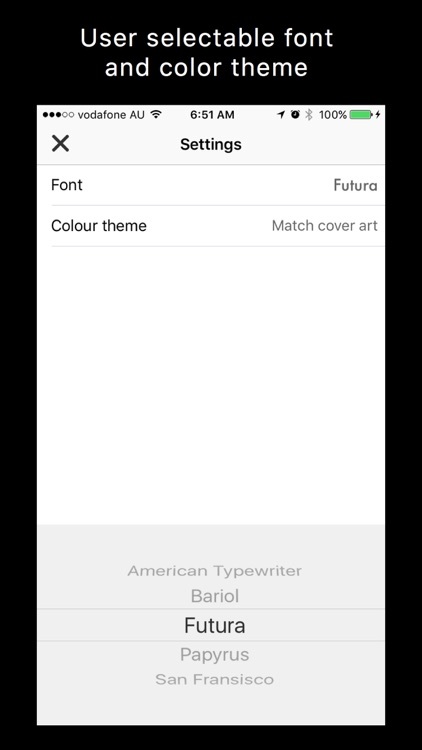 You can also adjust the brightness with the monochrome bar. 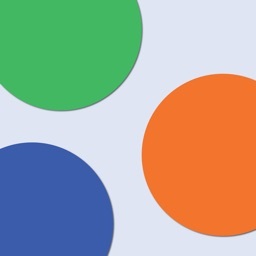 Tap the bottommost icon (from the left, photos, Tumblr, Instagram, & Facebook). 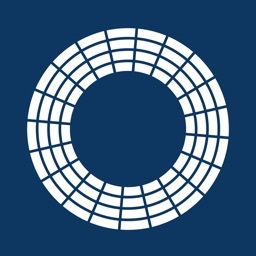 Select an animated GIF (Tumblr only) or photo. 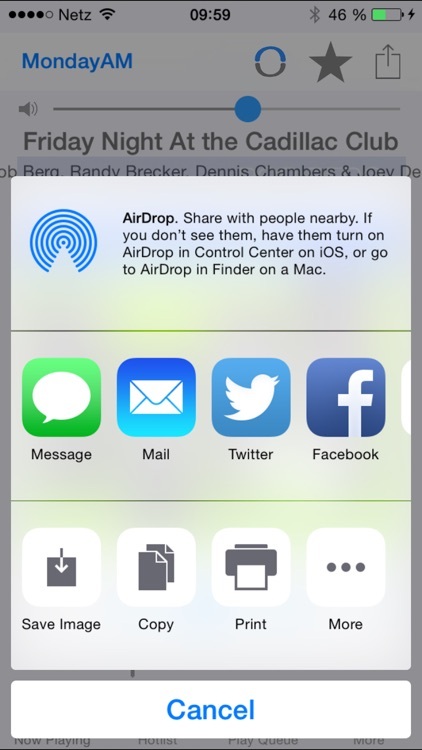 To select another photo, go Control>Icon or swipe. 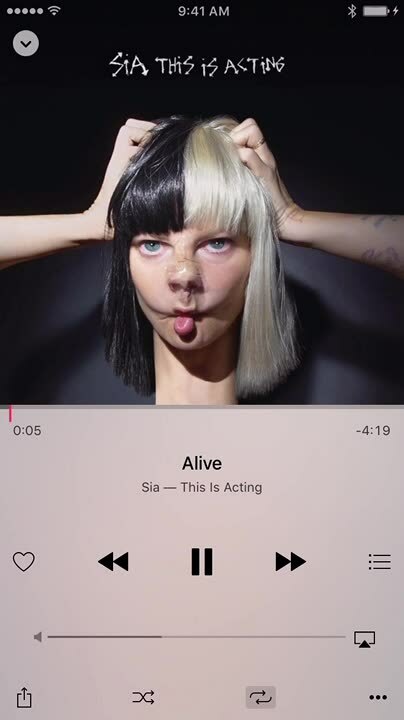 You can also change the photo's display position with the Edit button. 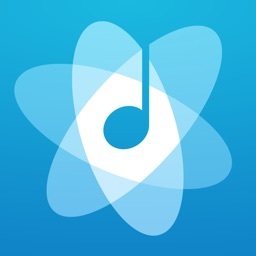 Playist is the simplest music player. 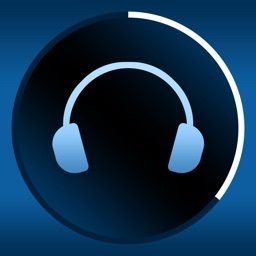 Also, this app is the best app as car audio player because it can be used in both portrait and landscape screen. 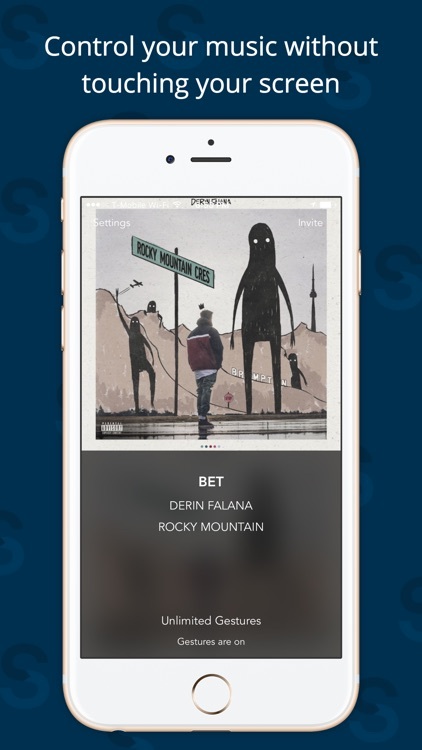 If you register playlists, artists, and albums, you can start playing them with minimum operations. 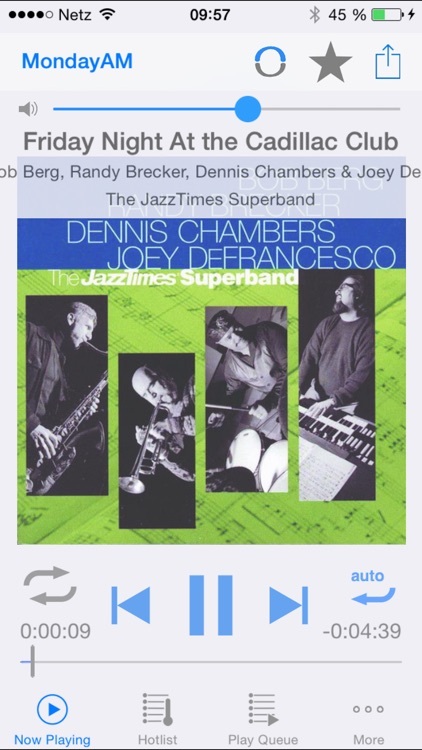 You can also start playing them (up to 5) with Apple Watch and Notification Center. 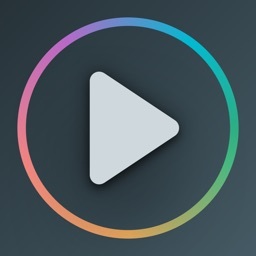 - Start playing favorites (up to 5) with Apple Watch and Notification Center. 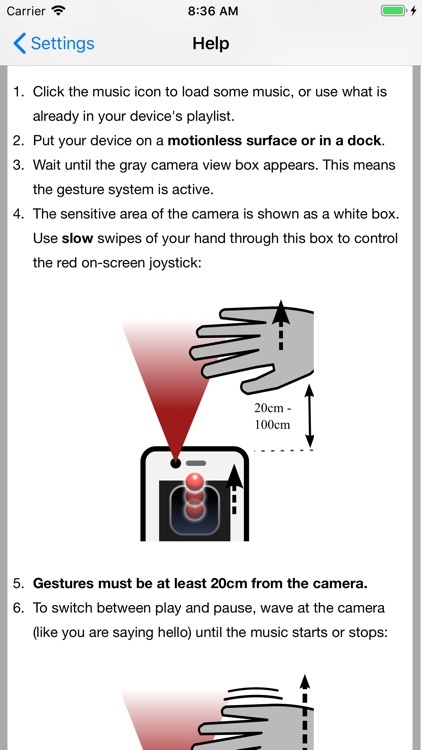 * For landscape mode, devices more than 4 inches (iPhone 5 or higher) are recommended.